If you are are ever in the Washington DC, one of the little known treasures is the Nation Aborertum. The site contains 9 miles of roads/trails one can explore. 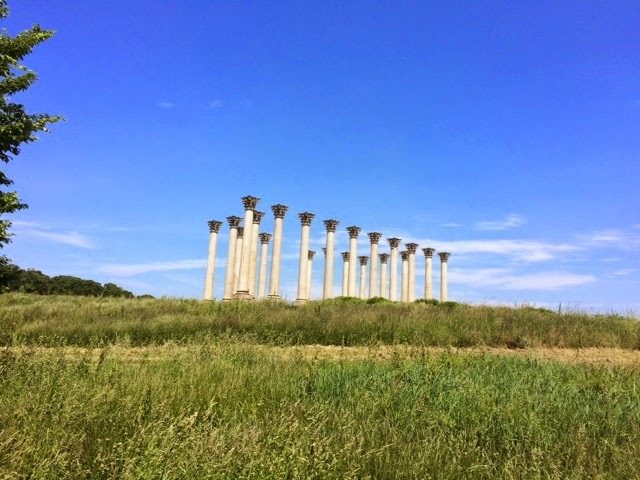 One of the sites is the Capital Columns. These columns were removed from the capital building while it was expanded. The Arboretum contains an herb garden and several other family fun and friendly activities. There is also a picnic area. They have state trees planted and mark through out the park.